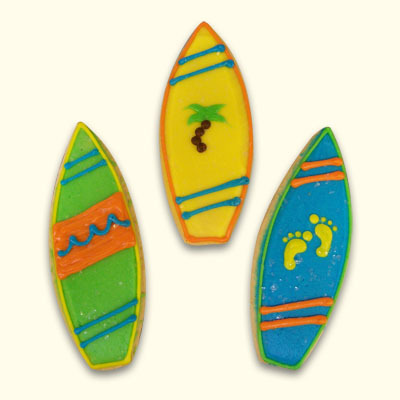 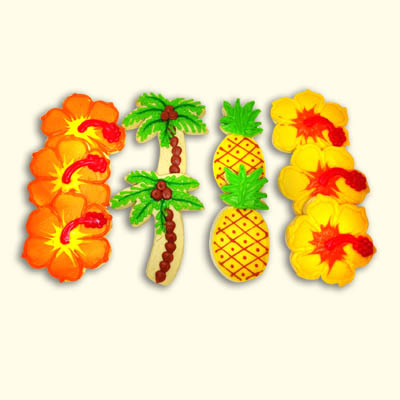 You can hula your way into hearts with our tropical shaped cookies. 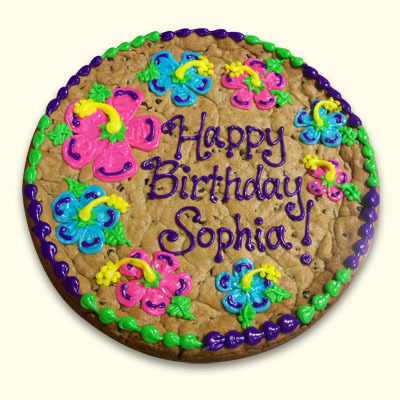 Beautiful as a bouquet or individually wrapped for a birthday, wedding or shower gift. 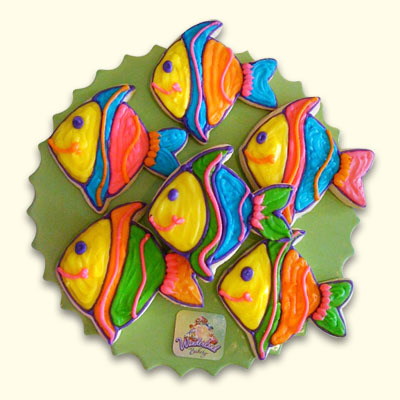 Our Wonderland Bakery Artists will select from a tropical palette of colors to create your favorite color combination and presentation.